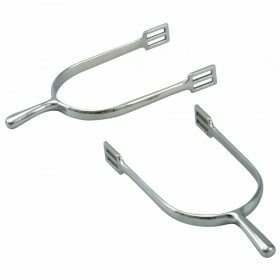 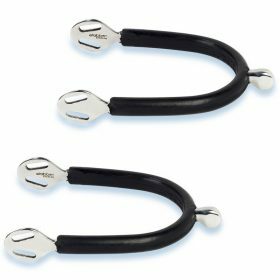 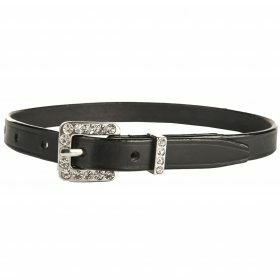 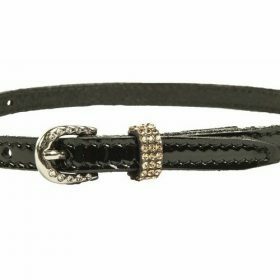 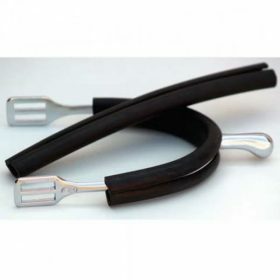 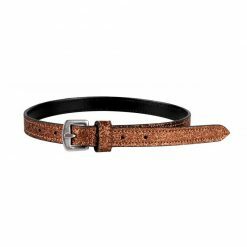 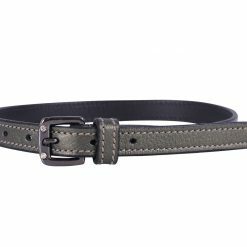 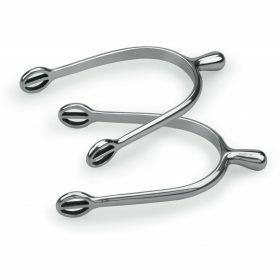 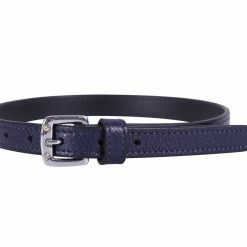 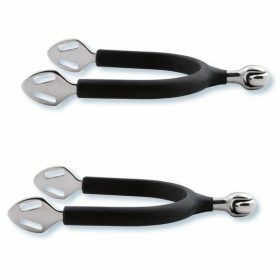 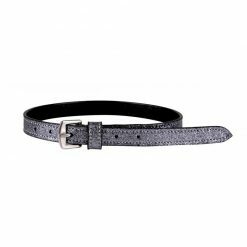 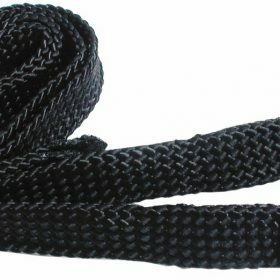 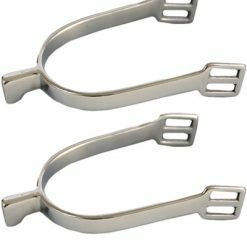 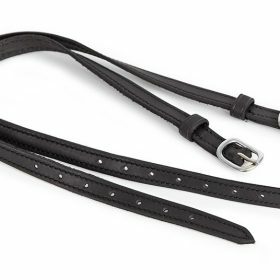 Browse our range spurs and straps. 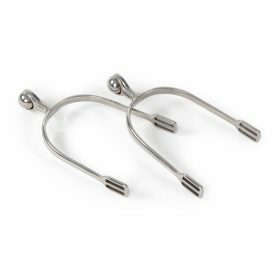 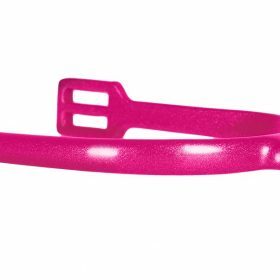 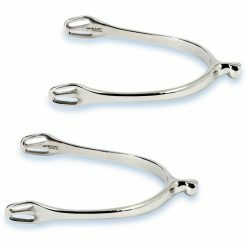 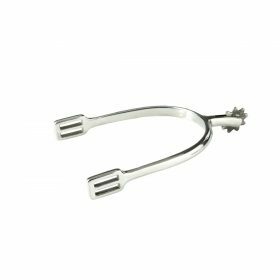 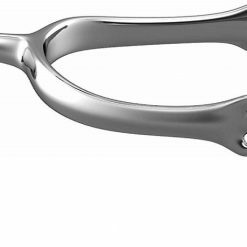 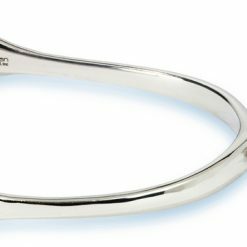 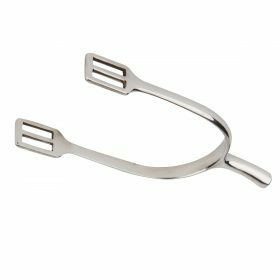 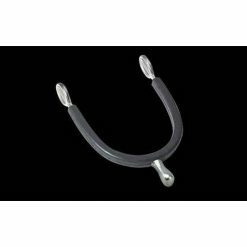 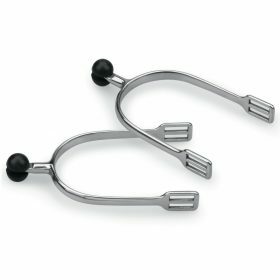 Whether you are looking for ball end spurs, comb spurs, rubber spurs and roller ball spurs we have a selection to choose from. 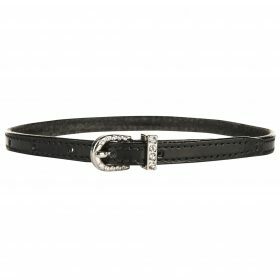 Stockist of top brands including Shires, HKM and Stubben.